With the closing of the Cricket South Africa Girls u/19 National tournament that was hosted in Port Elizabeth last week, Cricket South Africa announced the Girls U19 SA Schools and SA Fillies teams who will be played one another at the NMU Oval. 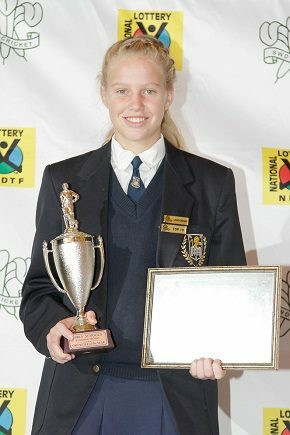 SWD’s Annerie Dercksen from Sentraal High School in Beaufort West, was selected for the CSA Girls U/19 Fillies team. SWD won four out of their seven fixtures during the tournament.